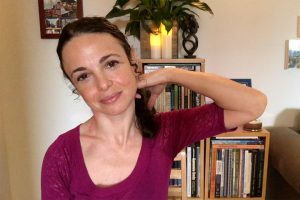 Today we have a special returning guest on Yoga Lifestyle with Melissa, Rachel Richards is back to give you the best self massage techniques for your neck pain. 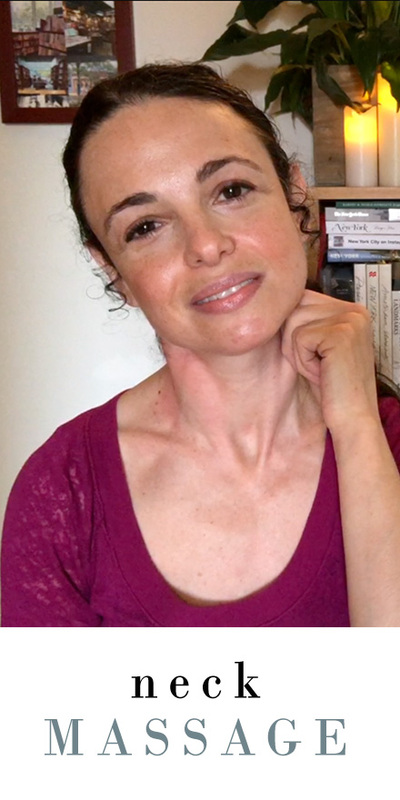 If you are wondering how to give yourself a neck massage then Rachel is here to show you the best self massage for your sore neck. These self massage techniques are the best relief for pain on YouTube. You are just minutes away from a happy neck! If you have neck pain or tension, follow along with this easy but effective self massage and myofascial release. This self massage is designed to alleviate neck pain associated with poor posture, repetitive stress, and anxiety. So have a comfortable seat and get ready to massage your neck pain away!